Even before Centralia, Washington was founded, coal was being mined there. So, by the time the town was formally incorporated in 1886, the local mine was already its largest employer. Then, in 1971, Washington’s largest coal-fired power plant opened in Centralia and, between them, the mine and the power plant provided almost a thousand jobs in a town whose population was barely 10,000. By the year 2000, Centralia’s population had grown to almost 15,000, but change was coming. In 2006 the local mine closed and Centralia lost almost 600 jobs. Two years later the housing market collapsed and Centralia and the nation fell into the great recession. At the same time, Washington voters passed Initiative 937, which required utilities to progressively lessen their reliance on power from fossil fuels. It wasn’t hard to see where this was going. The question for Centralia was what to do about it. Early in 2011, at the bottom of the recession, calls to close the power plant reached a fever pitch. The Centralia plant was Washington’s largest polluter and it was struggling to meet emissions standards. The plant’s owner, workers, and the community faced extreme financial uncertainty. But, rather than retreat into bunkers, the parties facing the crisis came together to forge a solution. 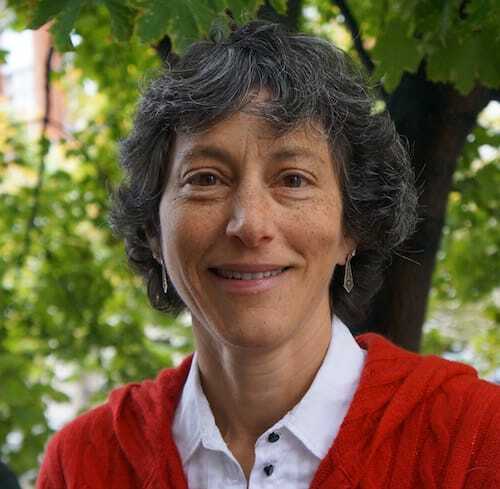 It wasn’t easy, but by mid-2011, TransAlta the power plant’s owner had negotiated an agreement with the state of Washington, the Sierra Club, the NW Energy Coalition, Climate Solutions, the Washington Environmental Council, and other organizations to stop burning coal at the power plant by 2025. The question was, what would that mean for the town, its people, and its economy? The thing that makes Centralia’s story special is that TransAlta, the environmental groups, the state, and the community are working together diligently to find a new way forward – one that helps local businesses, governments, and people develop strategies and access resources for adapting to Centralia’s new reality. And it’s a hard reality, because jobs will be lost and some businesses will suffer. To address that challenge TransAlta is investing $55 million in a Coal Transition Fund, which is administered by a board consisting of representatives from TransAlta, Lewis County government, local economic development and labor councils, and from the NW Energy Coalition. Businesses, nonprofit organizations, and local governments can apply for grants for the purposes of improving energy efficiency, enhancing worker retraining and economic development, and developing clean energy technologies that improving the environment. The results of these efforts can be seen in a new video underwritten by the Bloomberg Philanthropies and produced by the Powering Past Coal campaign. The video makes it apparent that, even though Centralia and the surrounding region face challenges, something good is happening. While other places that were dependent on coal saw their communities wither and populations plunge, Centralia is growing. Its population now exceeds 17,000. 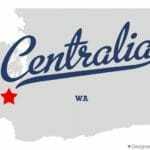 And, in a wonderful piece of poetic justice, Centralia will continue to be an energy hub for Washington when TransAlta develops the Tono Solar Project, which, when it’s complete, will be the largest solar project in Washington state. The Centralia experience shows that the transition to an affordable clean energy economy can be done in a way that’s just for workers and communities whose livelihoods are affected. 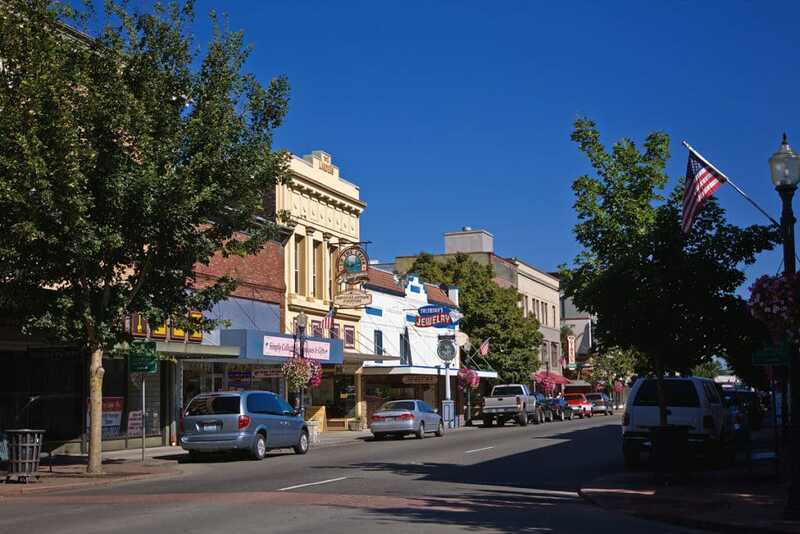 That’s why the NW Energy Coalition is at work in other places — most recently Colstrip, Montana — trying to rally companies, town leaders, policymakers, and other stakeholders to face the challenges that come with change. Because, when they do, they will find willing partners who are ready to collaborate to achieve the best possible outcomes.